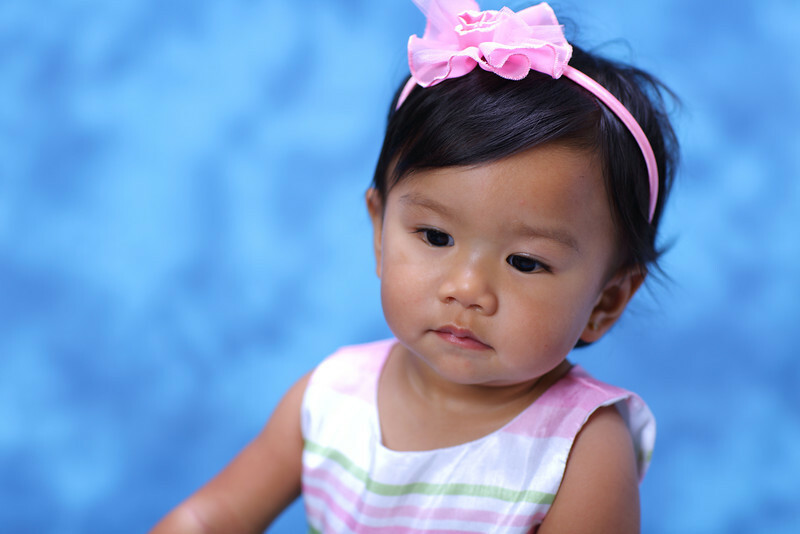 Chad Soriano PhotoBlog: Happy Easter ! 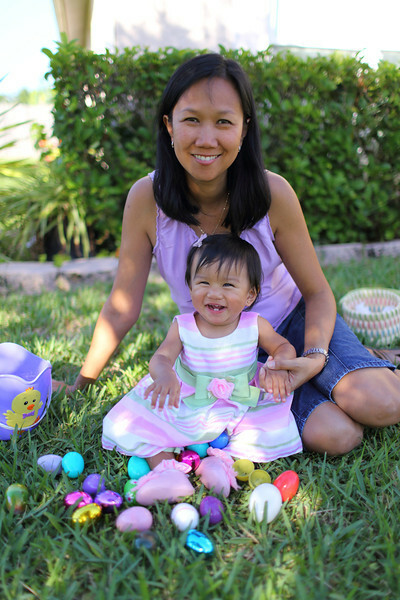 Warmer days, later sunsets and colored eggs springs Easter joy once again to candy craving children. 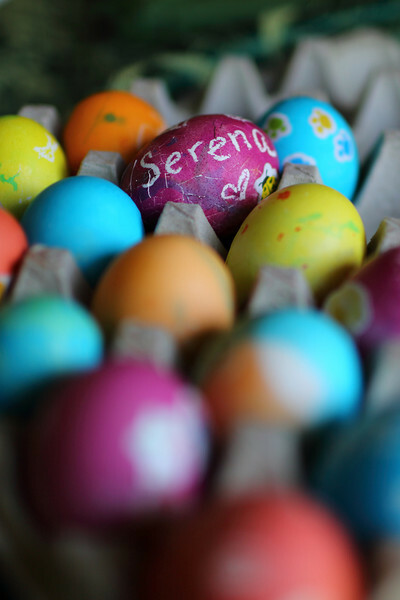 Over a dozen hard boiled eggs and plenty of colored vinegar later, Easter Sunday bunny hopped to an over easy delight. 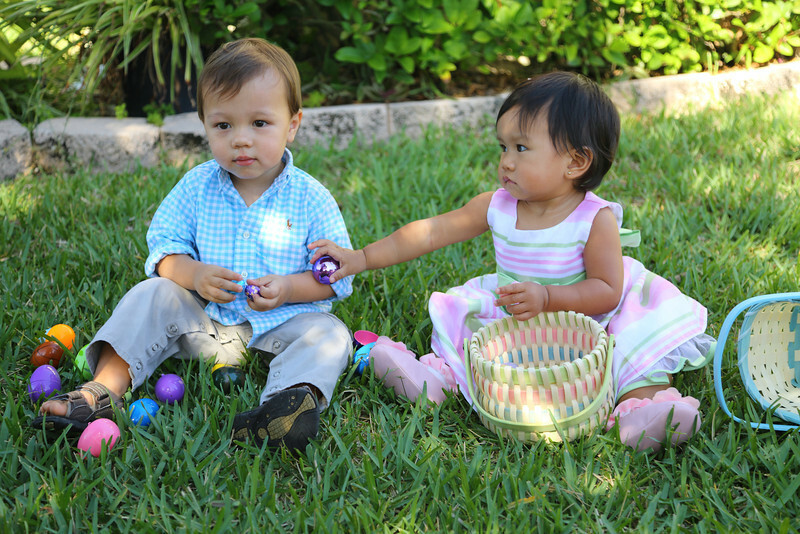 Sharing is easy with your older cousin when you barely have four front baby teeth to devour egg hunting treasure. 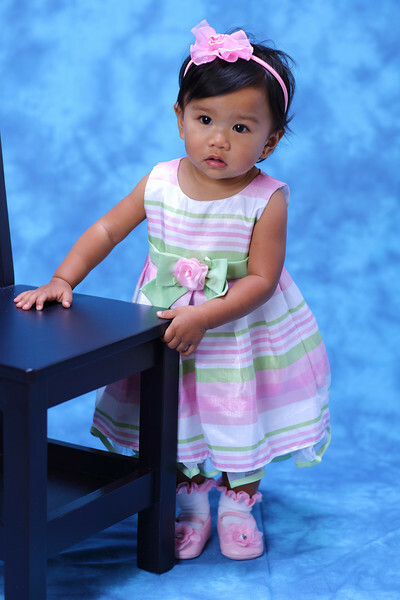 My 13 month daughter loves anything with sugar and will soon be walking on two feet to join the egg hunting festivities. Easter means wear your Sunday's best, especially when photographed with the new Canon EOS 5D Mark III. Easter came early for me when I picked up my 22 megapixel full frame DSLR featuring a new 61 point auto focusing system and a 6 frames per second shooting capability. There are much more amazing features to list but that will have to wait for my upcoming Canon 5D Mark III Practical Review and Video Test. 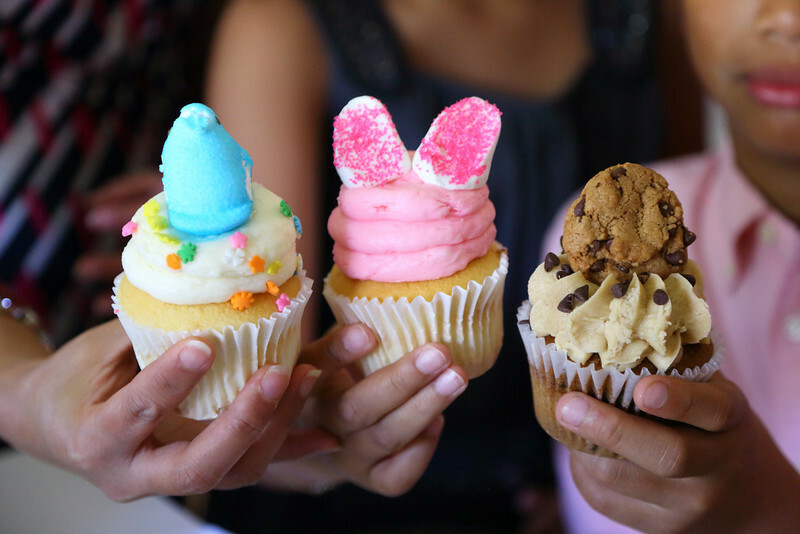 Easter cupcakes are the new colored eggs this season. Think of sugary moist cupcakes covered with sweet icing and finally topped off with a Peep. It is Cupcake Wars versus the Easter Bunny. You can view more eggs and cupcakes in my Easter 2012 Gallery shot with the new Canon EOS 5D Mark III and the Canon EOS 1D Mark IV. Stay updated with my upcoming Canon 5D Mark III Practical Review and Video Test by Becoming a Fan on my Facebook Fan Page and following me on Twitter! Try downloading and install the app in itunes utilizing the free application switch. Apple ID Log In you have to define for sustaining expenses by paid content.